Stunning custom pre-construction estate nestled inside sought after guard gated community of Hammock Lakes. 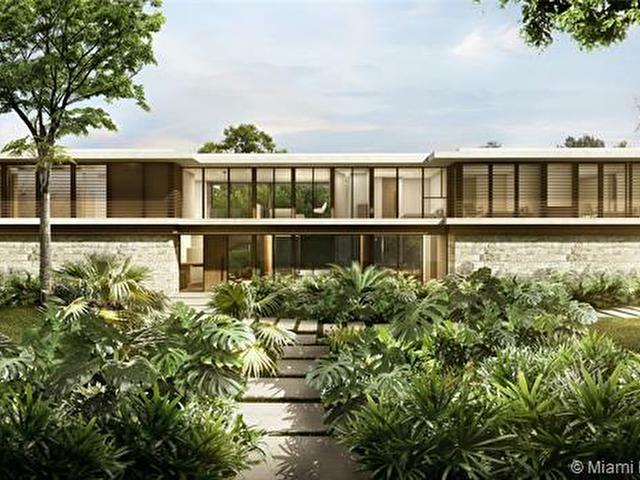 This mid-century modern estate is designed by renowned architect Max Strang, known for unifying functional interior spaces with outdoor landscapes. 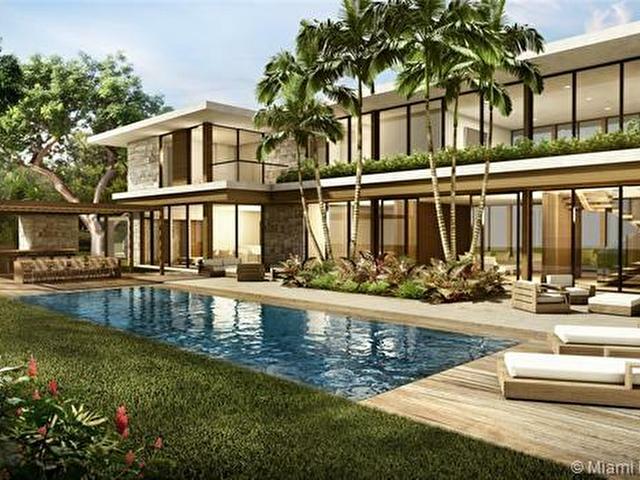 Currently, plans include 7bedrooms, 6baths and 2 half baths, as well as abundant tropical landscaping. With a fine attention to detail, only the finest materials and a minimalistic vibe, this will be your new dream home. Now is your opportunity to work with our team, be a part of the process and make selections on details and finishes. Estimated completion Summer, 2019.